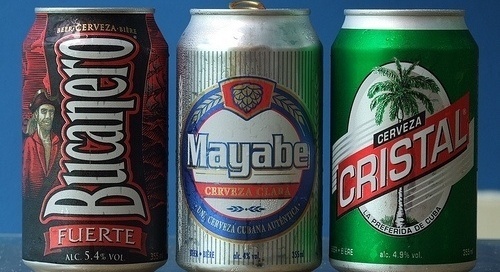 The Best Cuban Beers! What the tourists drink, and what the locals prefer! 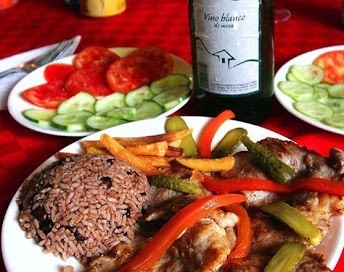 Food boxes are everywhere in Cuba. Need a quick meal? Just pick one up! You want a real Cuban sandwich? Go to Havana! 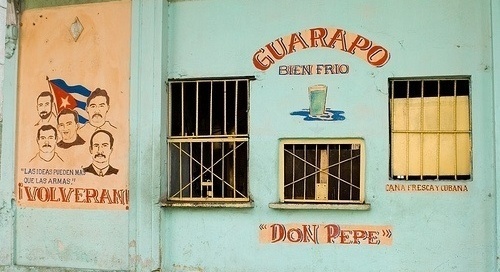 Churros are big business in Havana! Here is a recipe too!